It’s the start of a new year. But believe it or not, we’ll be celebrating Easter in just 90 days. Between now and then, join us on a journey through the life of Jesus. 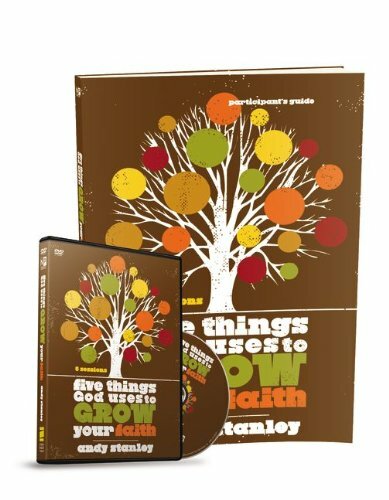 Five Things God Uses to Grow Your Faith by Andy Stanley is an exciting small group bible study that establishes the biblical case for five things God uses to grow an unshakable faith in you. Imagine how different your outlook on life would be if you had absolute confidence that God was with you. Imagine how differently you would respond to difficulties, temptations, and even good things if you knew with certainty that God was in all of it and was planning to leverage it for good. In other words, imagine what it would be like to have PERFECT faith. 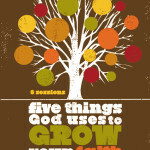 In this new small group bible study, Andy Stanley builds a biblical case for five things God uses to grow BIG faith. What would it be like to have perfect faith? 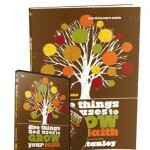 Find out in Andy Stanley's dynamic group study! 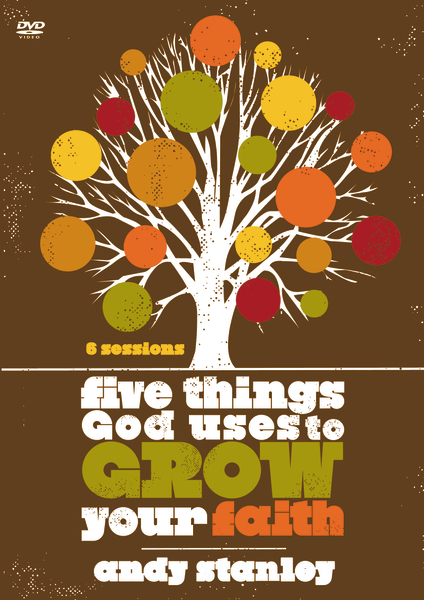 The six sessions will spark discussion about approaching each day with unshakable confidence; belief in God's control; and trust in his purposes. Discover how God uses practical teaching, providential relationships, private disciplines, personal ministry, and pivotal circumstances to grow your faith.